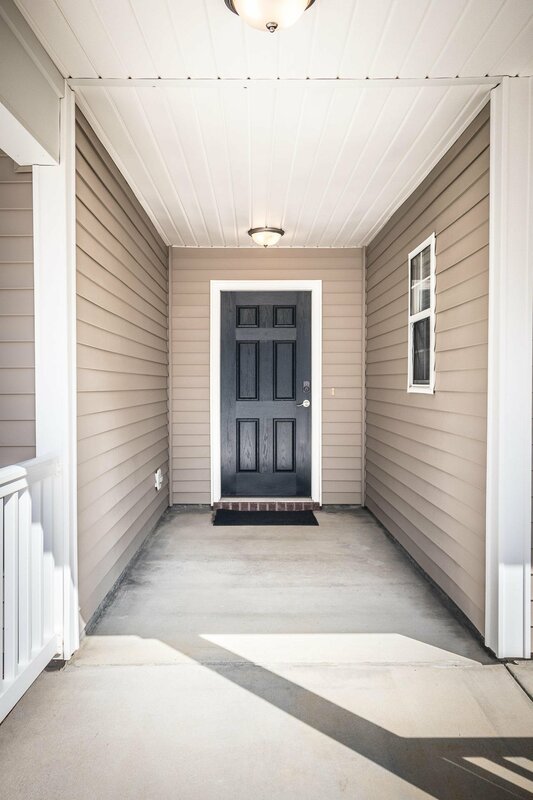 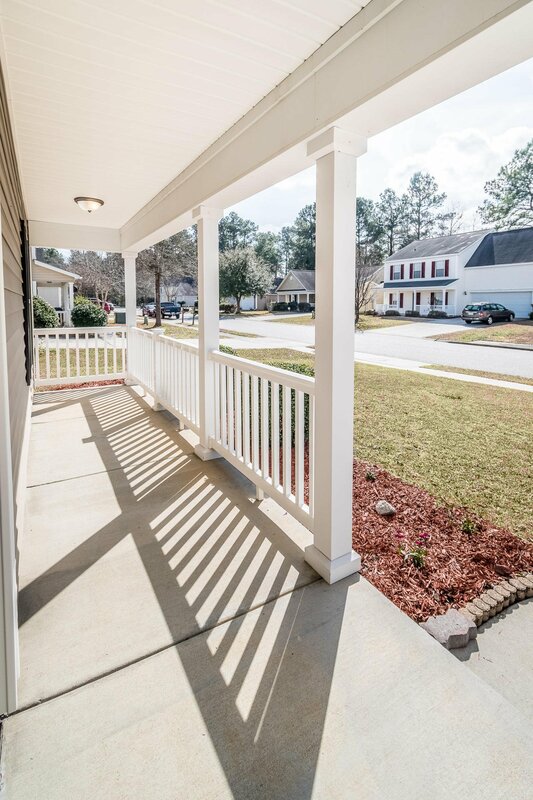 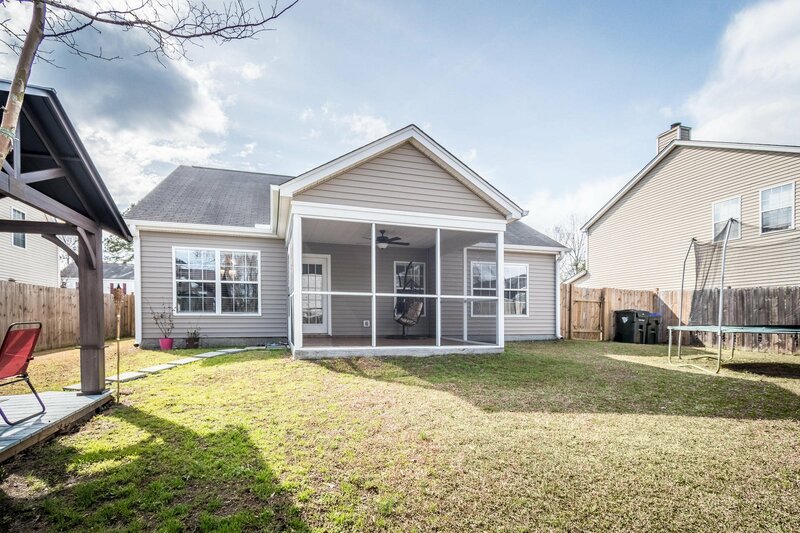 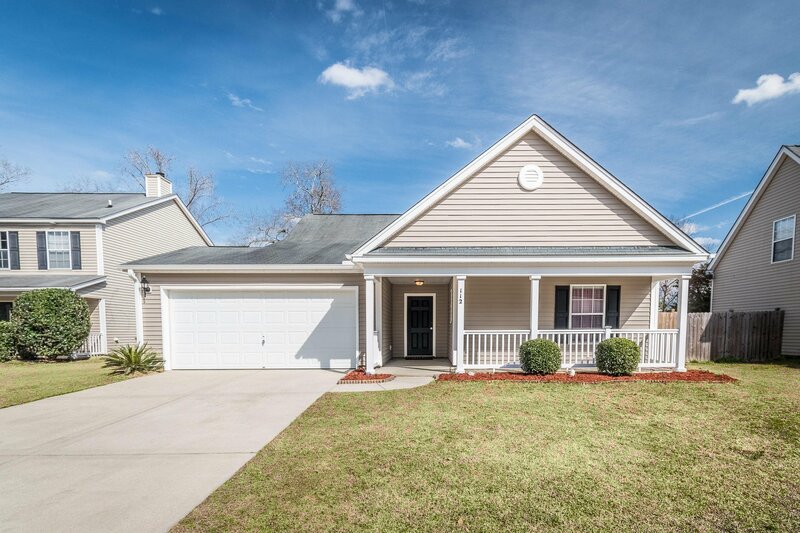 You will love this very well-kept one story 3 bedroom, 2 bath home just minutes from Downtown Summerville and in Dorchester District II! 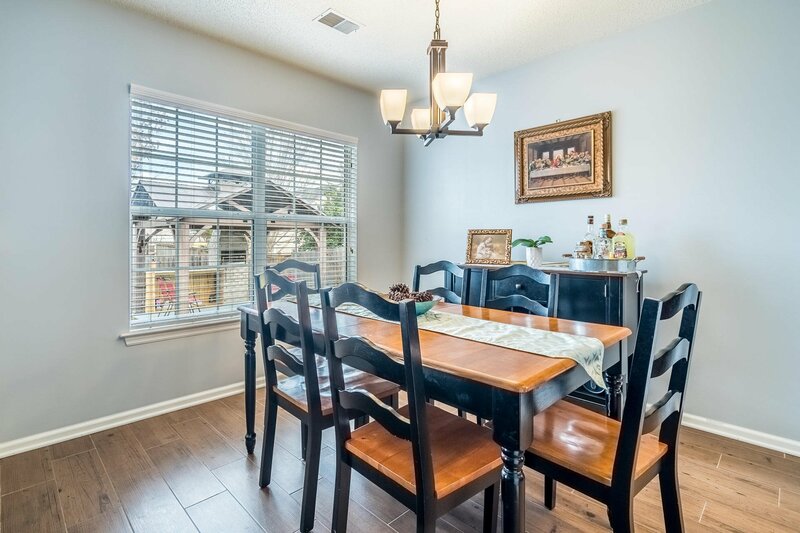 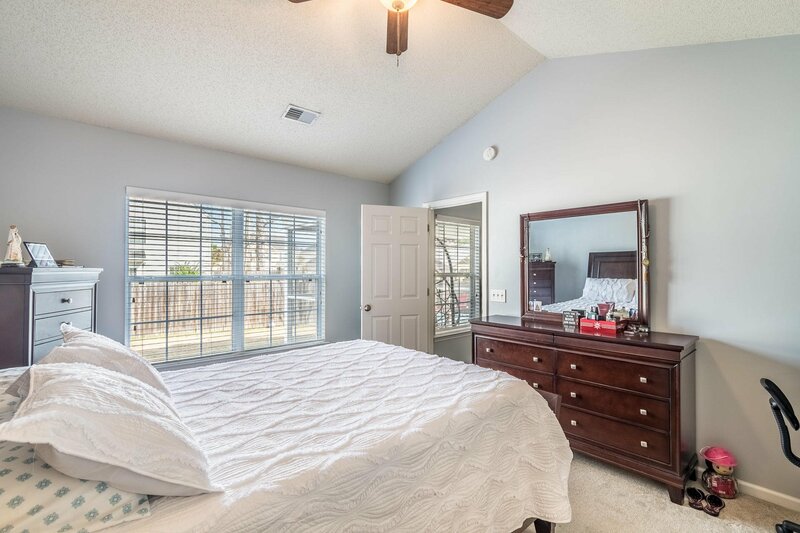 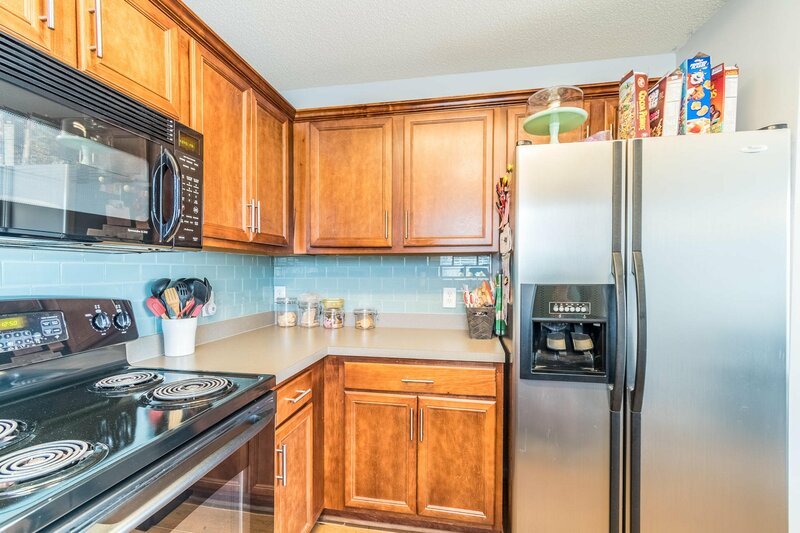 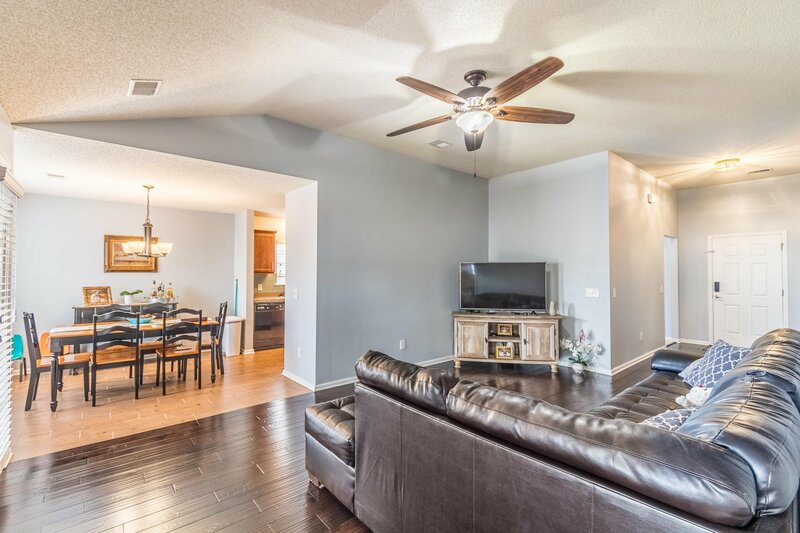 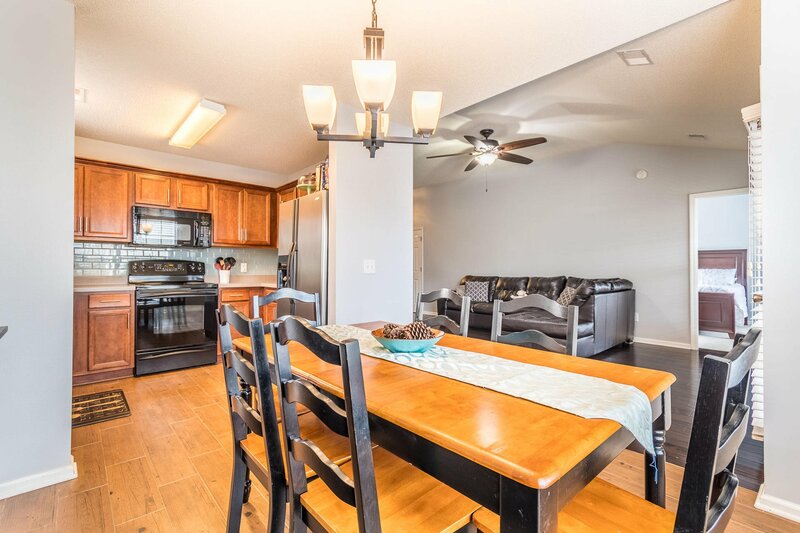 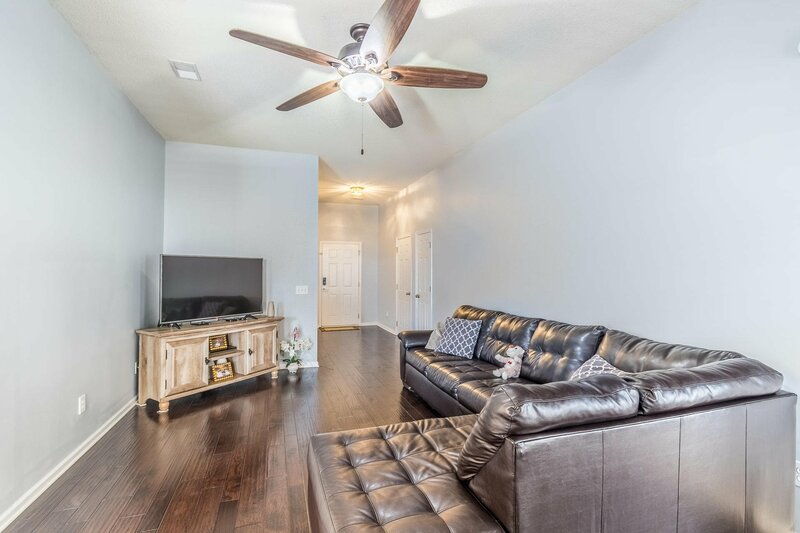 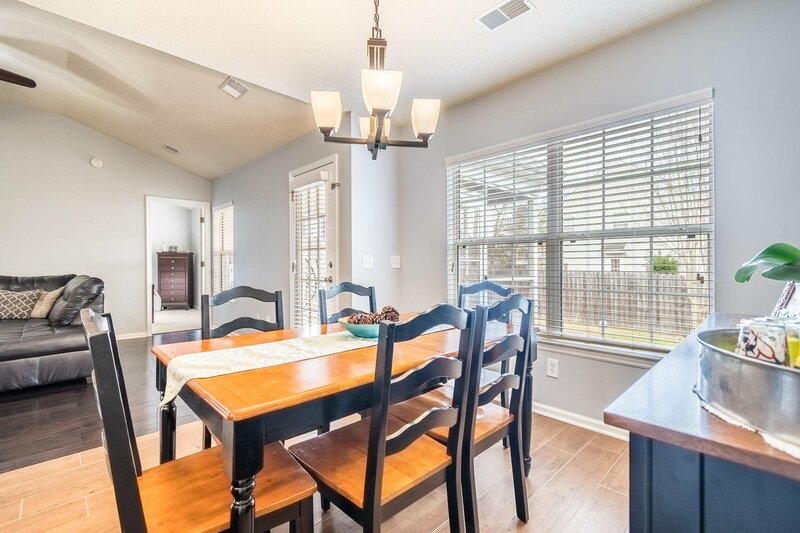 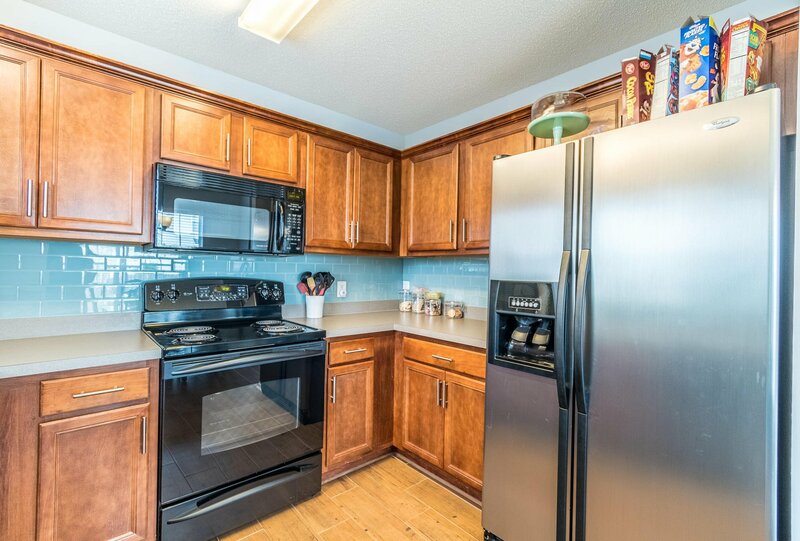 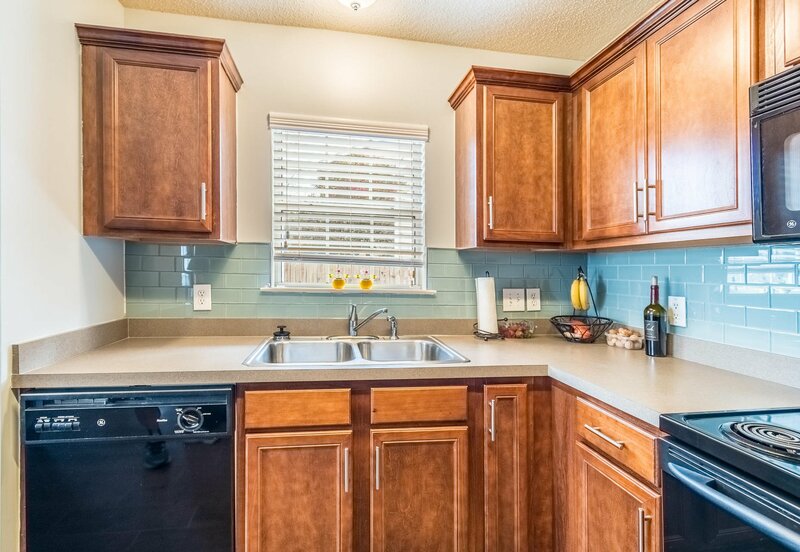 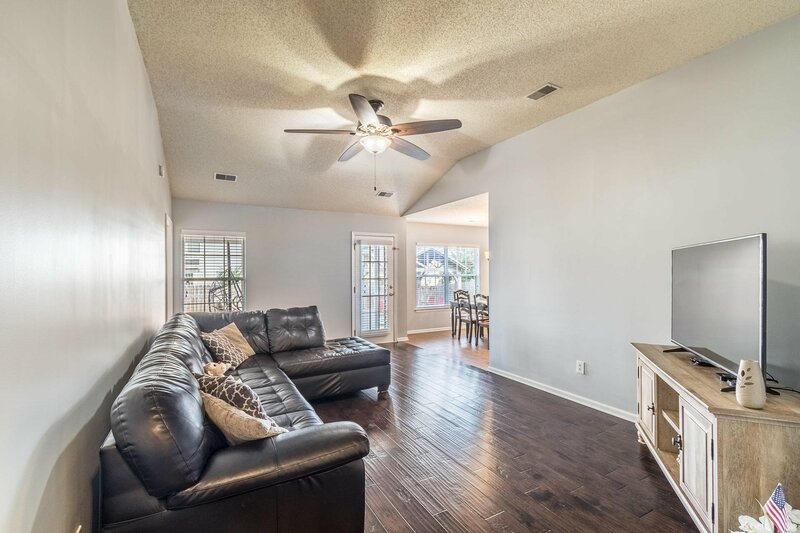 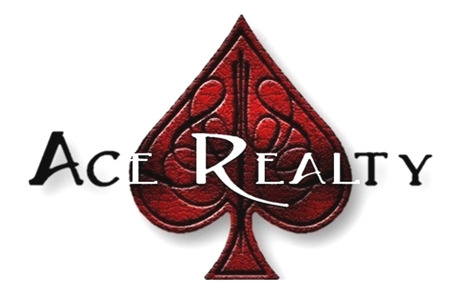 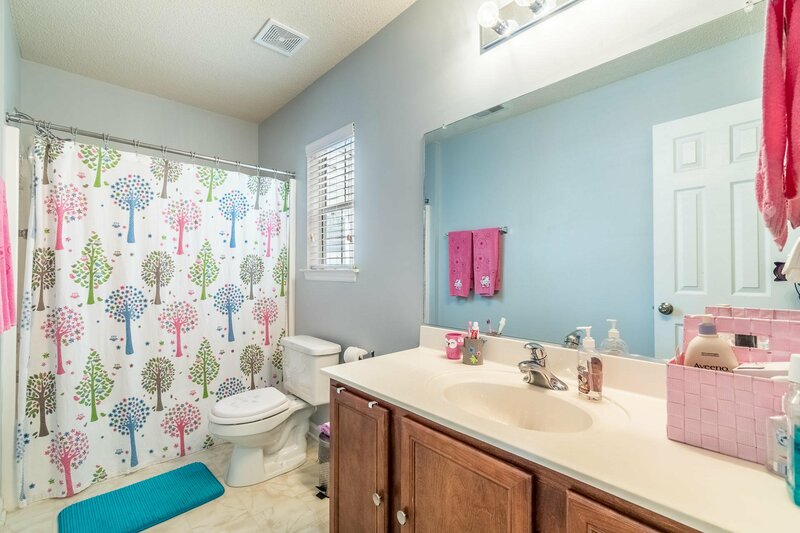 The home greets you with gleaming new wood floors that take you into a large open family room. 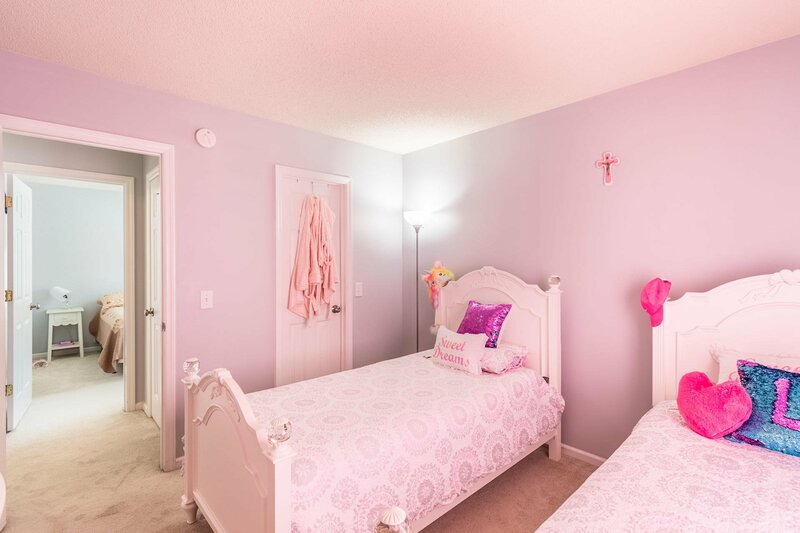 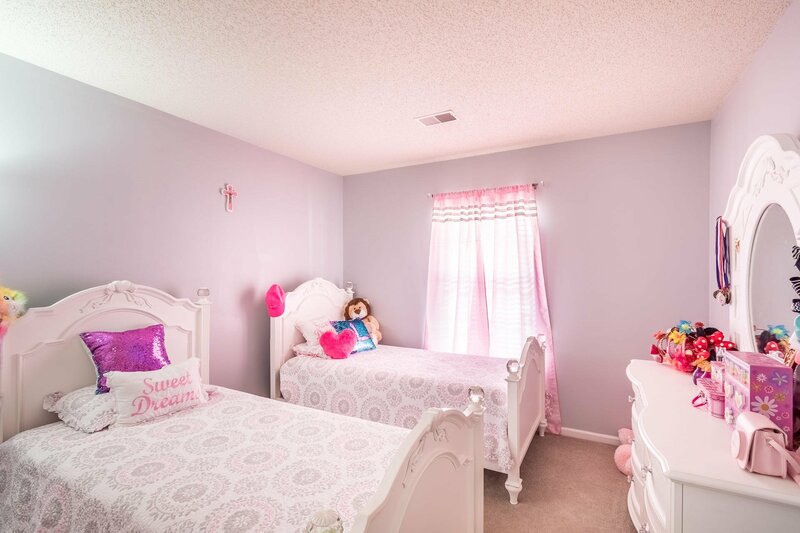 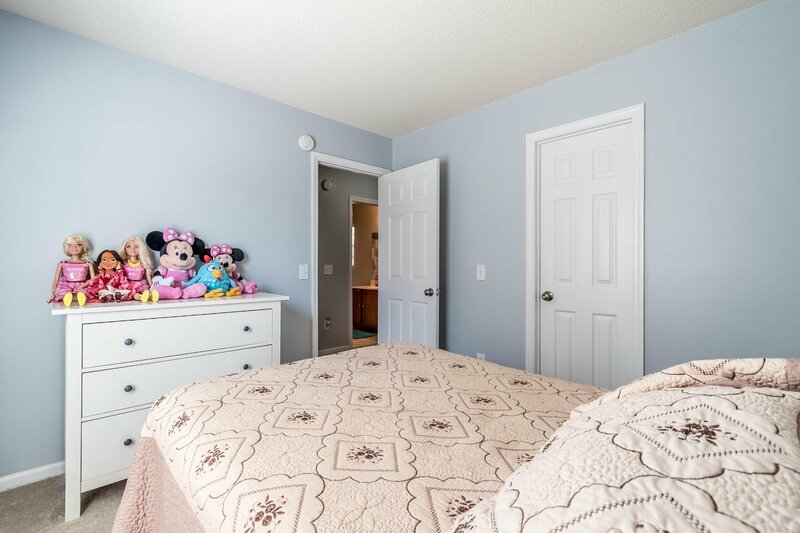 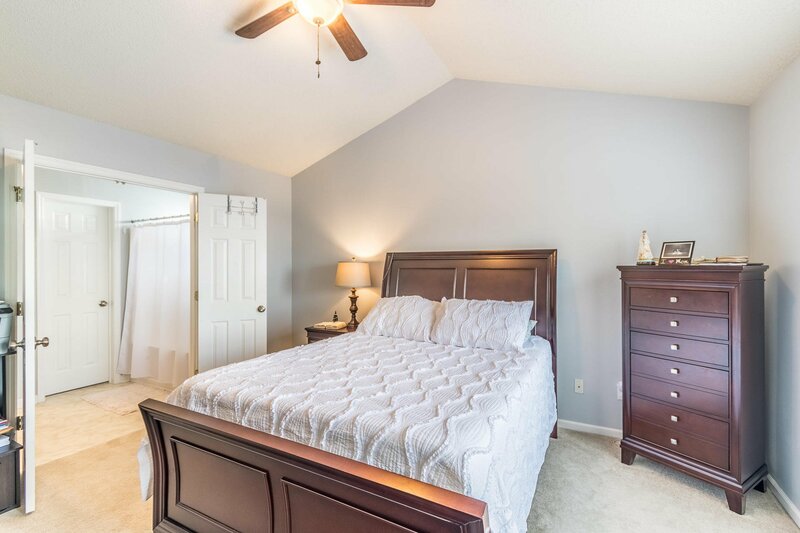 The secondary bedrooms are good sized, and the master bedroom is spacious with a walk-in shower, and garden tub. 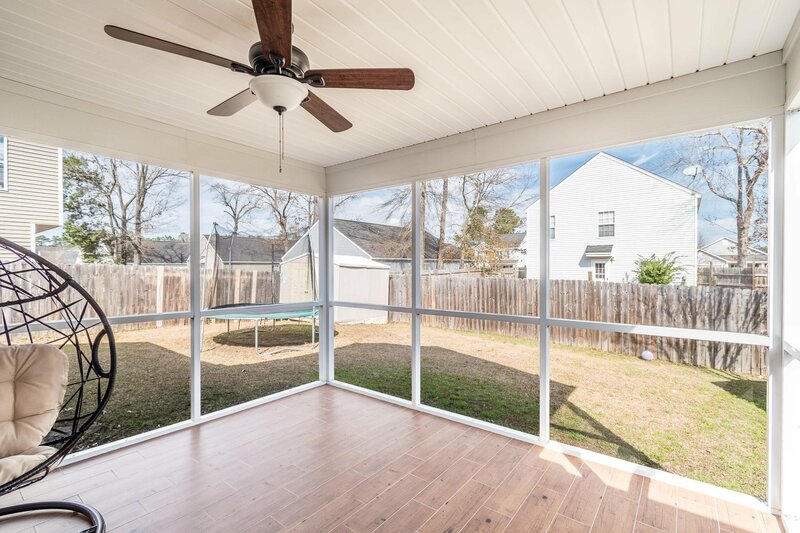 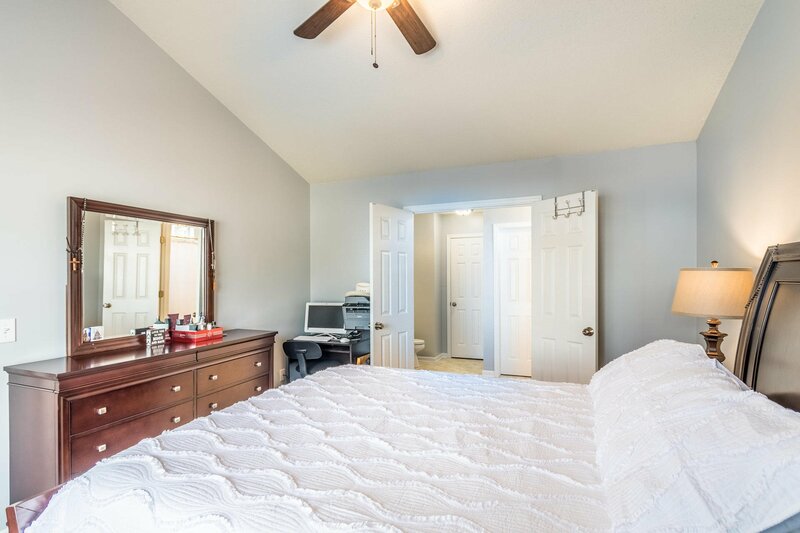 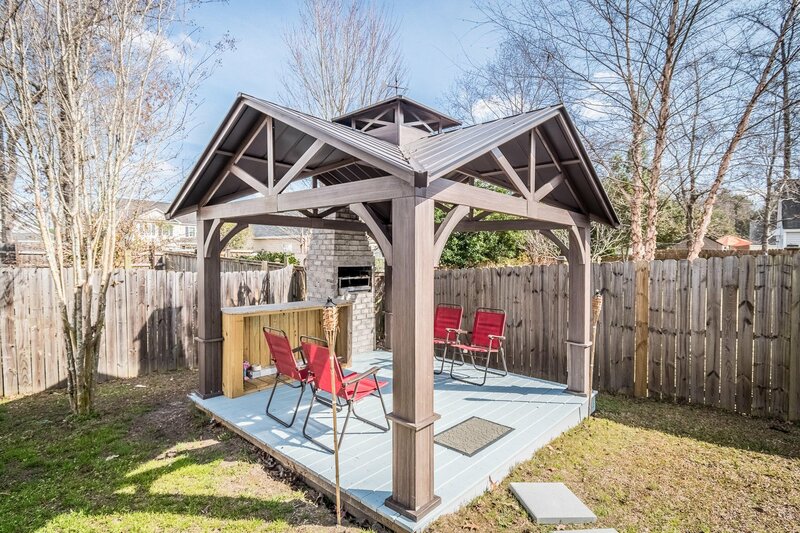 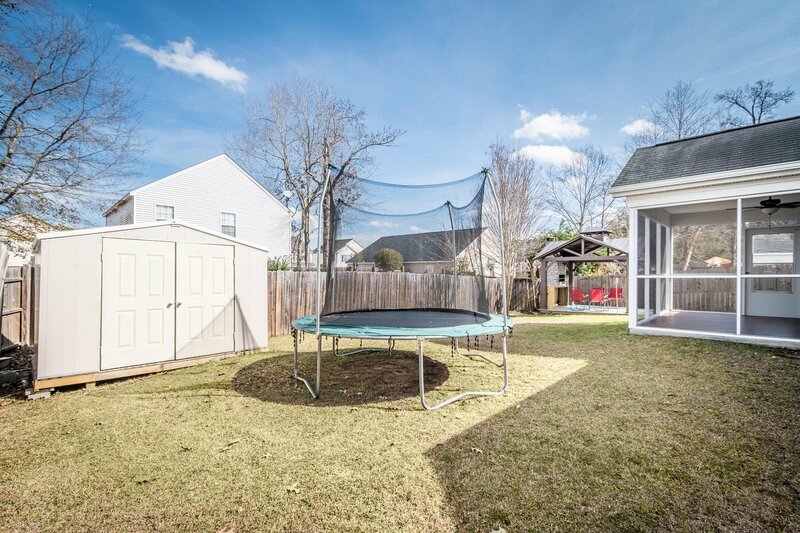 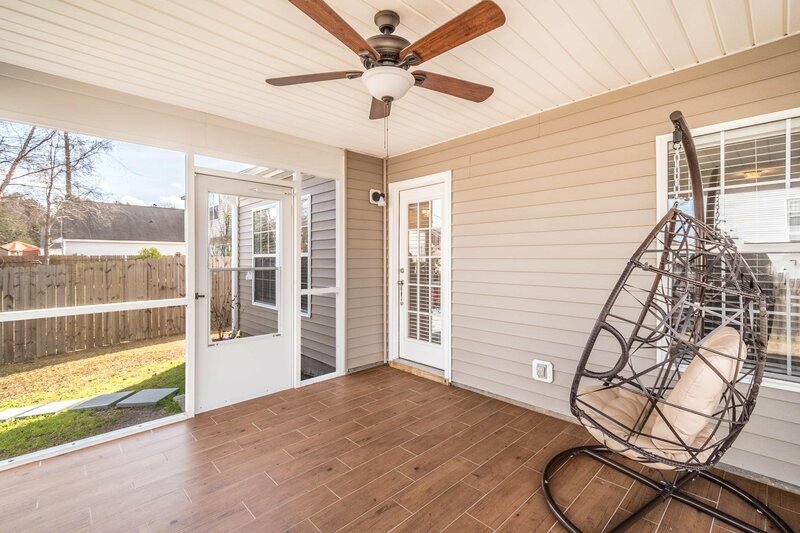 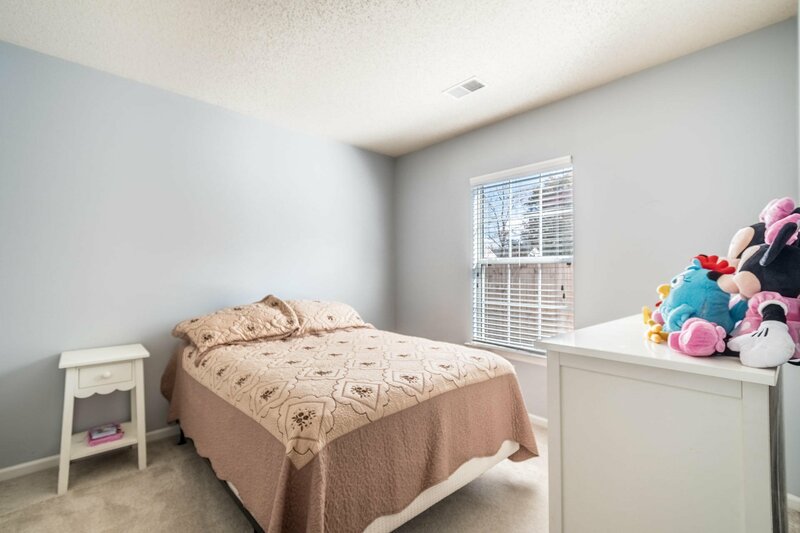 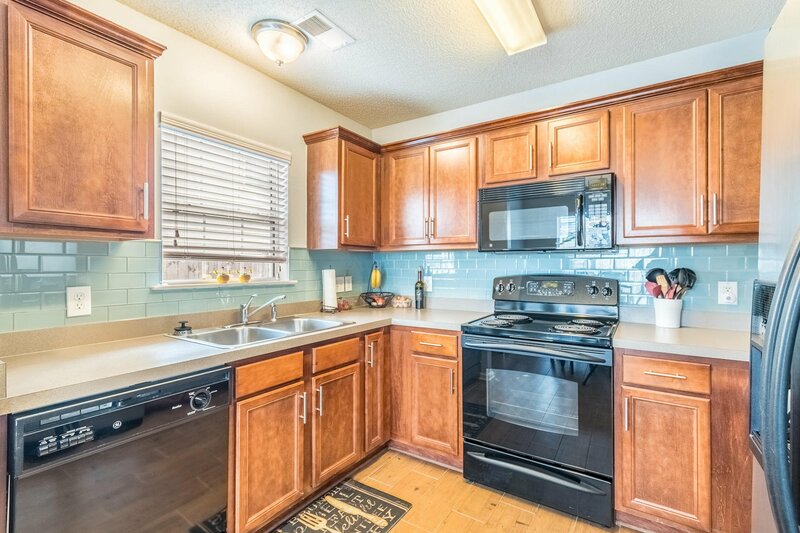 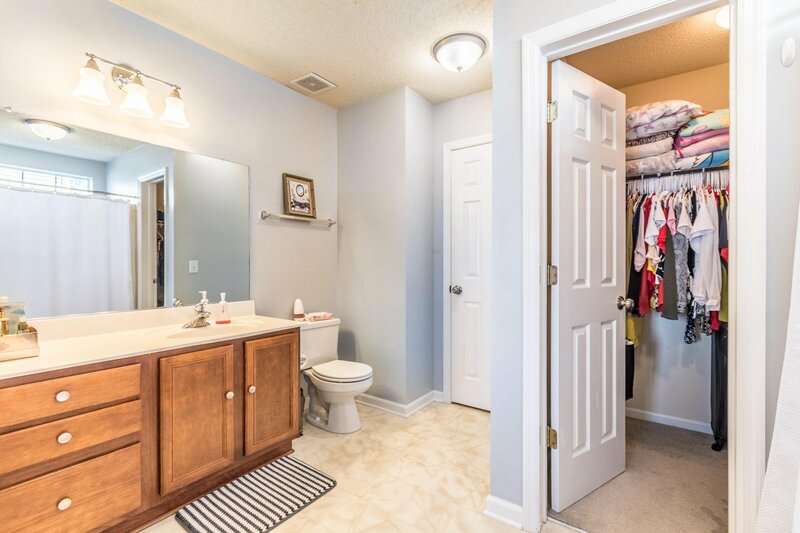 You will love the large, private, fenced in backyard,that not only has a screened porch but has an amazing pergola, that leads you to a custom beautiful brick grill, as well as a storage building at the opposite of the back yard.